LOL, most of us have either been that way in the past, or are that way currently. At this time, my blue 245 is still with its engine and transmission sitting about 2 feet away from the driver's side of the car. So, it might be a good idea to just do the LH 2.2 conversion, partly because it's quick and fairly simple, and partly because you can then stock one set of fuel system parts for both of your 240's. 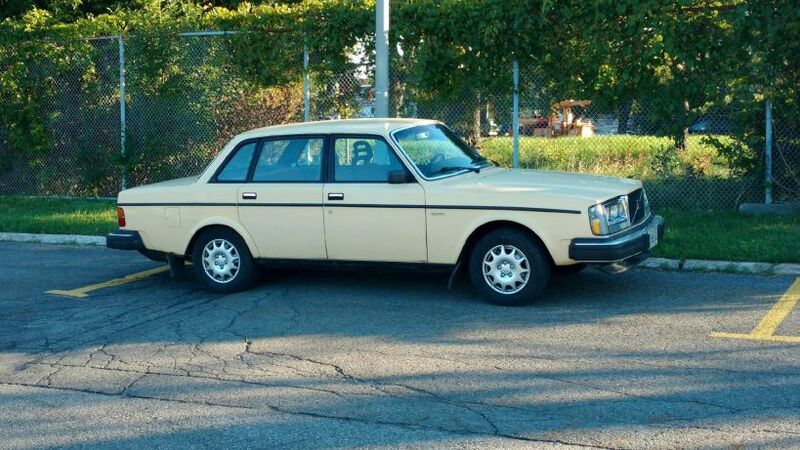 I'm at a slight disadvantage, in that I have two cars that are identical, and one that's different, but at least I don't have three different fuel system setups on the 240's here. Cool. 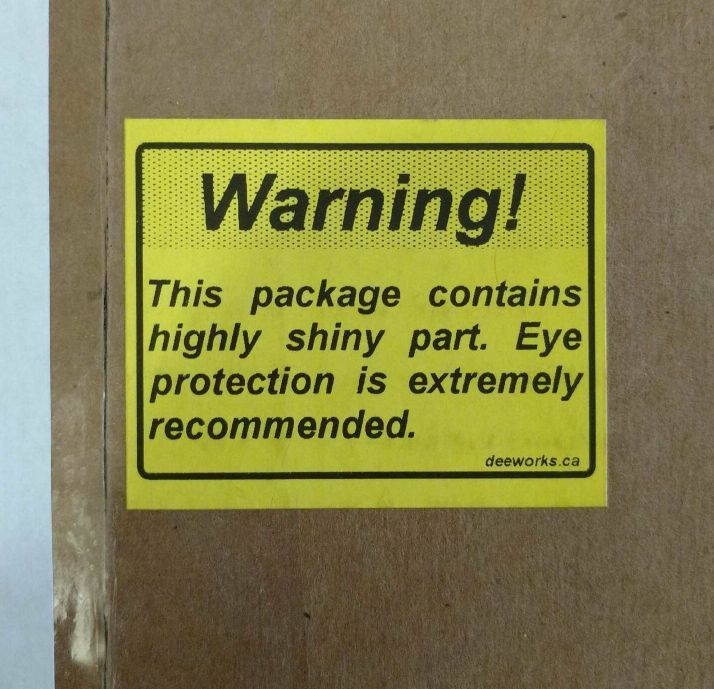 Yeah, you'll like having an extra gear. You'll need to reuse the kickdown cable from your Bw55 in the Aw70, or order one, since the one used on the Aw70 will likely be for the LH manifold. Cool, good to know they're interchangeable. I was wondering if the cables were different . I may convert to factory fuel injection, since it'll probably be next summer before I settle on a plan of action, haha. Right now, even though it's TERRIBLE on gas, I am just loving driving it . Hey I was right there at that shopping mall the other day! Is that where there is an LCBO and a beer store in Russell?? I was visiting a friend who lives is Russell with my silver 1990 740! Yep, the building in the background is a Beer Store, and the LCBO is just on the other side of the parking lot. I had gone into the grocery store to get some supper, and snapped a pic on my way back to the car. We love to keep our alcohol handy, out here in the sticks, haha . Thanks man . I'm totally in love with this yellow thing, lol. I went for the LCBO and a nice bottle of wine since you guys are getting screwed big time with the price of beer over there!! Here we are getting screwed on wine prices but beer is rather cheap! 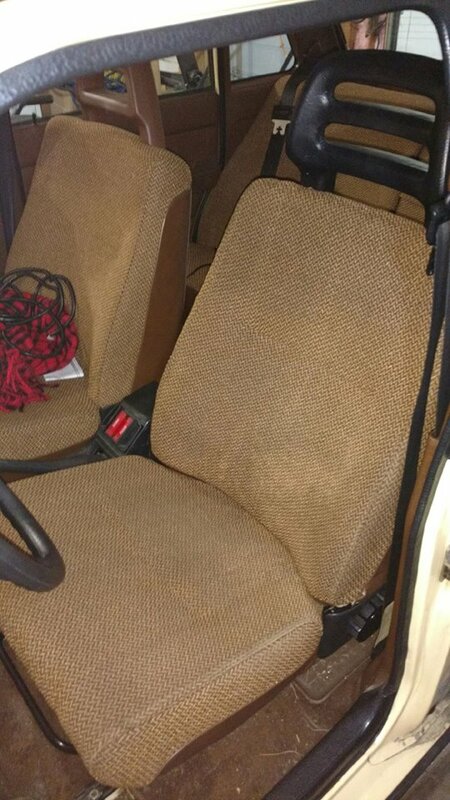 Who says you can't fit pre-86 upholstery on a post-86 seat back . ...ok, so it's not perfect. The rear fabric doesn't reach all the way down (short by a few inches), and I had to cut a new hole for the lumbar adjust, but it matches a lot better than the WRX seat. I'm stoked, because the subie seat was as low as I could get it, and it still wasn't comfy. The stock seat all the way down puts my legs a bit closer to the wheel than the wrx did, but with the rear dropped down as far as I can get it, the driving position is far more comfortable. I'm a happy guy . 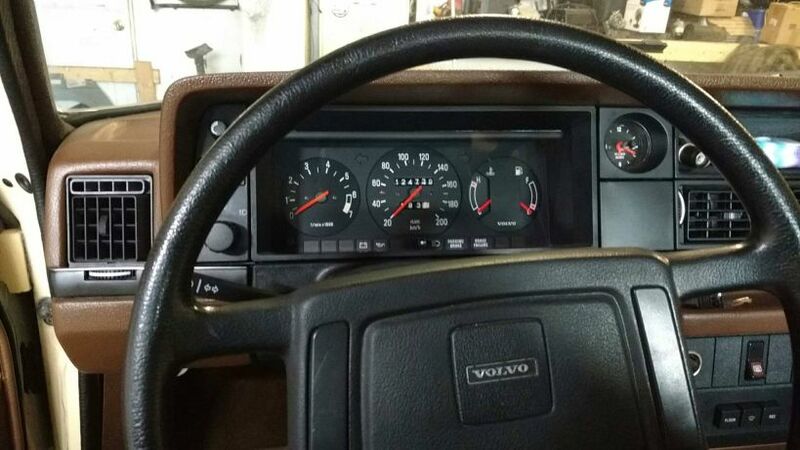 Big thanks to Robsvolvos, he solved my lack-of-tach problem. I had to run a wire though, which was kinda weird, but I guess since it is a carbed 84 Canadian car, the full chassis harness is a bit different, maybe. I had absolutely no dangling white/red, black, red, or any other colour behind the cluster. Not a single one. Either way, I'm now able to see how revvy the AW55 is on the highway, because it certainly sounds like a lot, haha. He included the remote clock and trim panel too . Relocated the clock in order to install a wideband AF gauge, mainly for the future...but I now know that the carb is in pretty healthy condition. It idles and cruises right where it's supposed to, but goes a little too lean at WOT. I'm not sure there's much to be done, except change out the needle, but I really don't mind because it's not really a car that hits wide-open too often. Now I know it's just terrible on gas because it cruises at 3200 RPM at 100kph. That tach is a blessing and a curse ;). I really like having the ability to pop that dash blank back into place to hide the gauge. 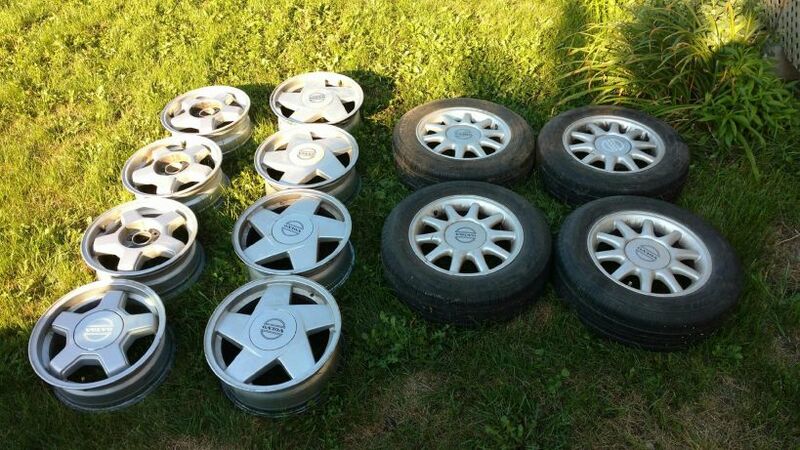 Grabbed THREE sets of alloys off Kijiji (Canada's Craigslist), and the seller even delivered! 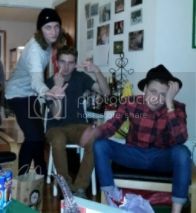 He was coming from Toronto to Gatineau for a family gathering, so he threw them in the minivan and brought them along. That saved me a solid 10 hours of driving, two-way . 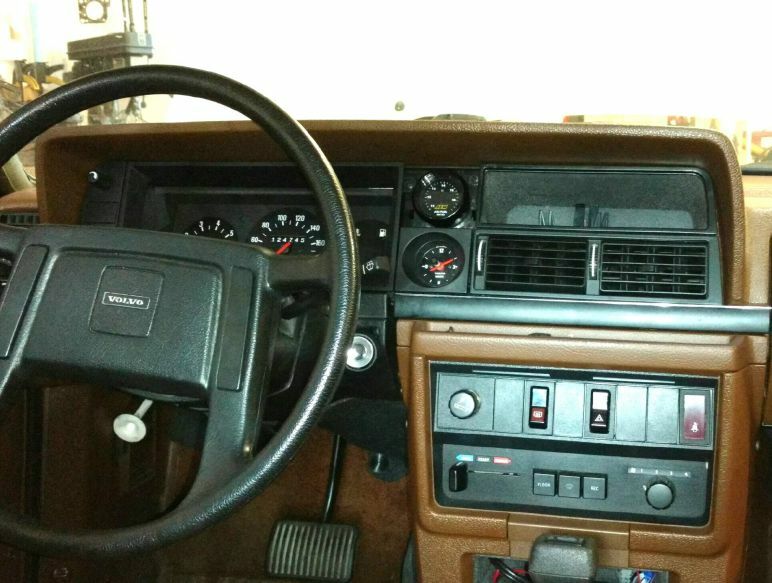 He also talked me into a three-gauge panel, twist my rubber arm. The dracos have no center caps, that's just a spare from the 940s. Of course the Hydras are my wheel of choice, because I have always loved those on a 240. Filled up the tank and went for a cruise. It's been a good saturday . Went about 80km...used almost a 1/4 tank, lol. My buddy's 1970 Cadillac w/502 V8 gets the same sort of mpg. The AF gauge tells me everything is cool, but it could be a point leaner in cruise conditions. 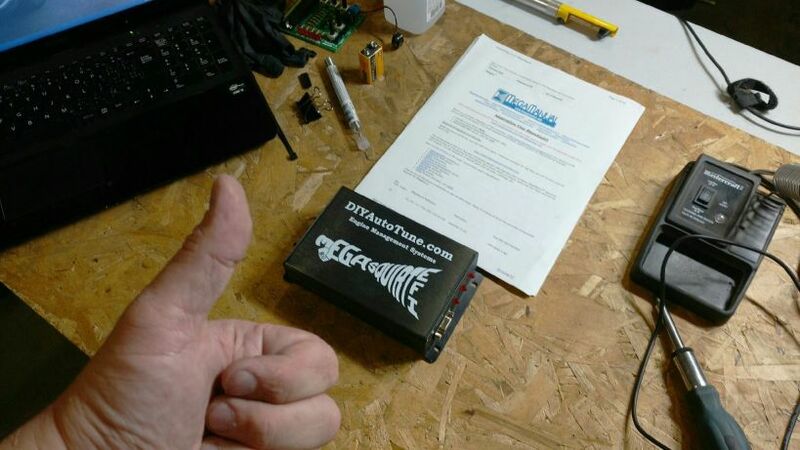 My MS1 kit will be arriving next week, so I'll probably convert to fuel-only EFI and see how that works out. Maiden voyage to work...flawless victory. 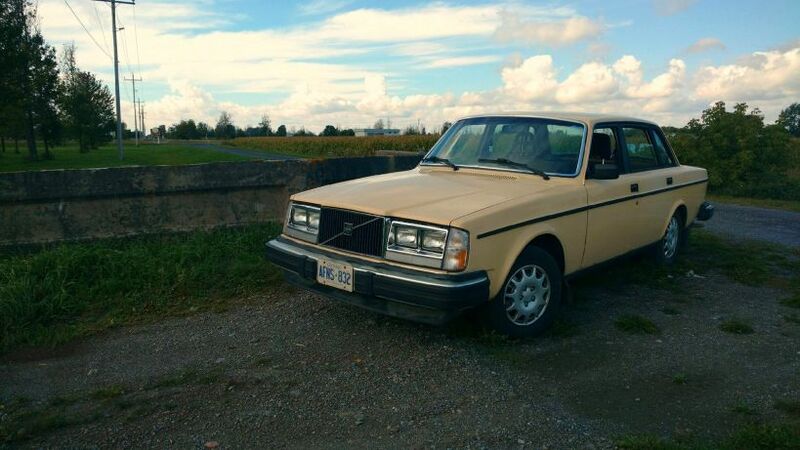 Outside of the dismal fuel economy of the three speed auto + single carb, it's an awesome car to drive. It doesn't handle as well as any of my other projects did, it's not lowered, it's slow, and it's a couple shades of faded yellow...but I dig it. Started assembling an oldschool MS1 v2.2 kit from DIYautotune. I am going to convert to EFI, sorta. It'll keep me busy over the winter. 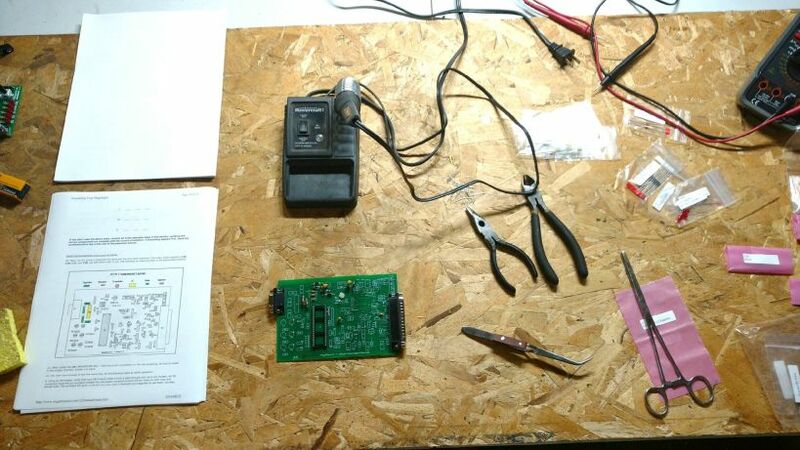 Just finished the power supply portion of the kit, and everything checked out perfectly. Tomorrow is comms. Until I swap to a GM transmission (got the adapters on the way), I'll probably just mount a single injector in the intake of the carb, TBI style, and plug the jet/remove the needle of the carb. I've got a set of 900cc injectors here, so one of those will work fine for now. I have nothing against the carb, I just want a bit more fuel control to try to eek out some more MPGs. Decel fuel cut, etc. Last edited by Broke4speed; 08-25-2016 at 08:44 PM..
Should work better, even as a TBI setup. Which ignition system are you going to be running? The Accuspark kit, or something more modern? I'm going to stick with the accuspark for now, since it's working quite well. I haven't had a serious misfire since the solid-state conversion. Once I iron the bugs out of the fuel portion, I'll probably modify the MS1 for hall-sender ignition and switch over to fuel and spark control. Done. It's built to the exact original specs, so fuel-only and B&G code. I figure I might as well start at the very beginning. I may install it before I convert to fuel injection, so I can datalog the engine's behaviour as a carbed car. I loves me some data . I had to put the WRX seat back in, but I redid the mounts so it is now a lot lower than stock. With the 15.5" steering wheel, and the stock seat, I had maybe 1/4" clearance between it and my knees. After redoing the WRX mounts, I now have about 1.25"...and it's lower in the back now. The seating position is great, and the seat is way more supportive than the stocker. It doesn't match at all, but a comfy car is more fun to drive . 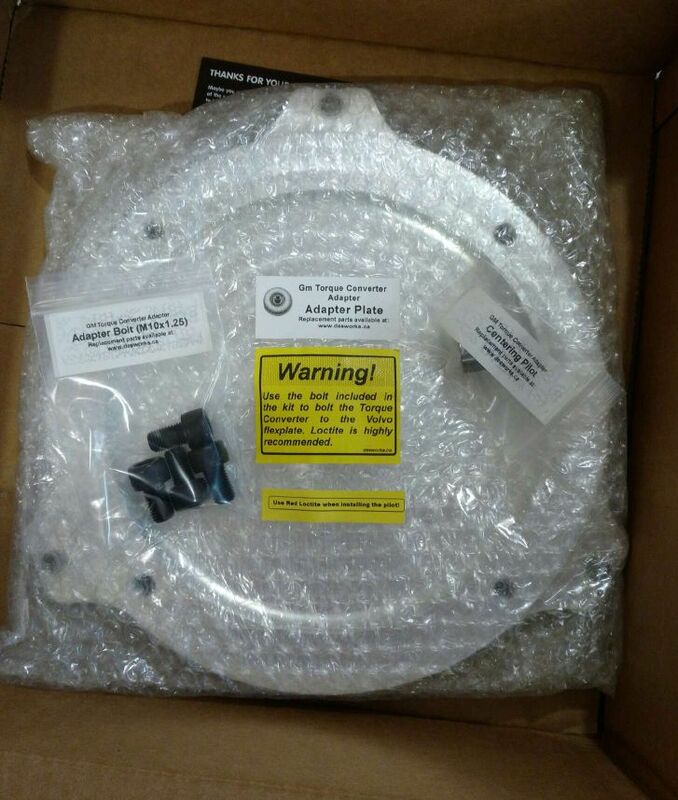 Absolutely nothing better than car-parts-delivery-day! 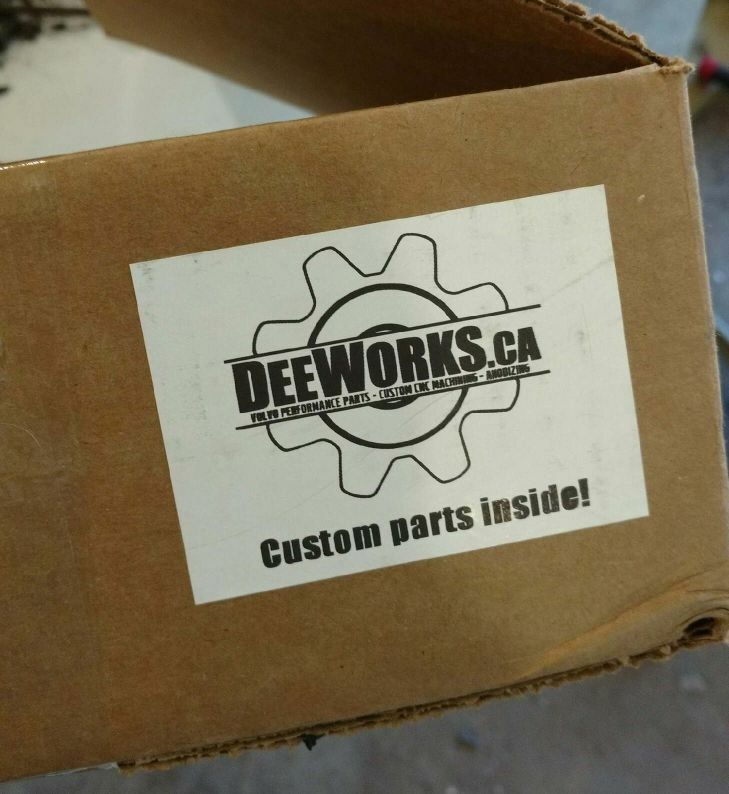 My Gsellstr GM bellhousing adapter and DeeWorks.ca torque converter adapter both showed up at the same time. 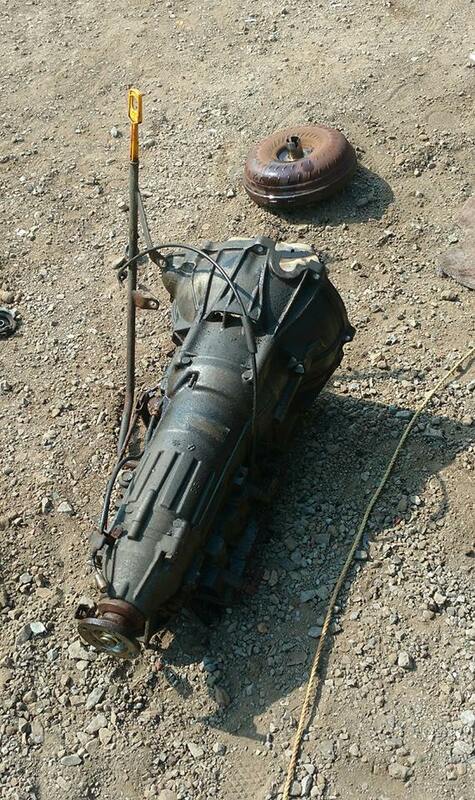 Now, all I need is a transmission...torque converter...driveshaft...fuel injection...boost...etc. 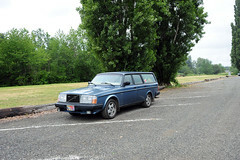 ...and of course, since I just got my GM adapters, a 1995 940 NA wagon shows up at my local scrappy. I spent the morning pulling the transmission, so I now have an AW-71L, as identified on the tag . It's pouring rain today, but I went back to the scrappers to pick up a few things I had stashed away. 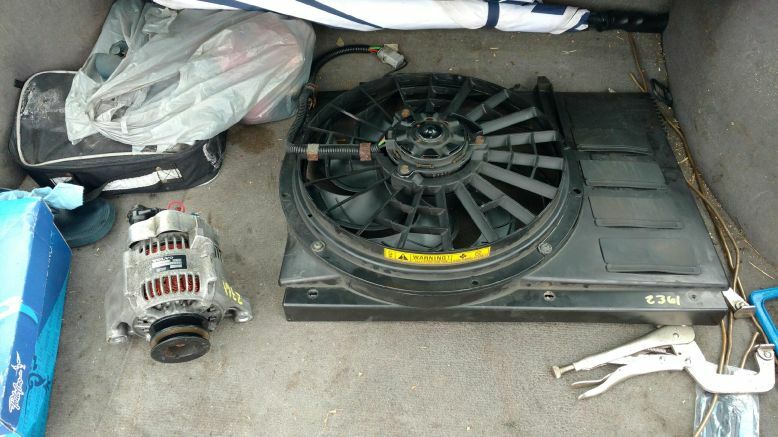 I took the 100amp Denso alternator and E-fan from the 940, for the future. Love this project! Keep up the good work, and I look forward to your updates. The AW71L from a 95 940 that I got the other day has turned out to be a good score. No internal damage, and all the clutches come in at 0.089", so I may replace them. 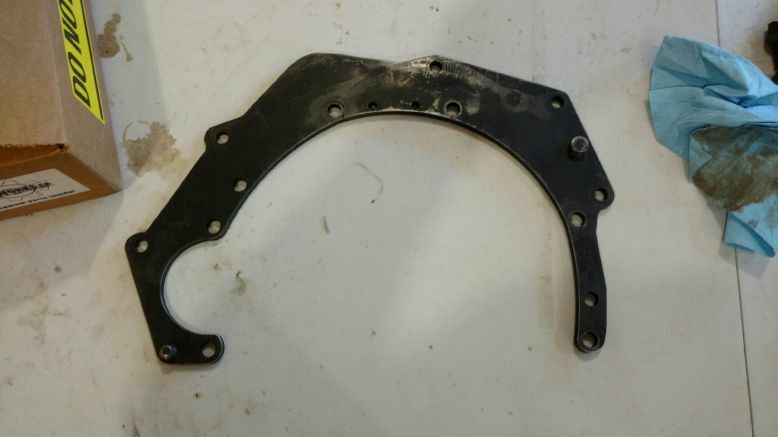 I am going to check the gaps between circlips/top plates tomorrow and see how far it's out before I pull the trigger on parts though, since the money tree has died for the year. It's neat to see the big-bearing tailshaft, and the small tube that feeds ATF into it though. There's not much info on that, so I was kinda surprised when I pulled it apart and everything fell out, lol. ^I don't think he's too far away. It might be a day's drive, including the border crossings, but, might still be worth getting. About 500 km, so 6 hours or so. Cool. You'll need to switch to an electronic speedometer from an '86 or newer car, since the Aw71L isn't compatible with a mechanical speedo drive. Well, I pulled the trigger on a full master rebuild kit. My wallet isn't happy...and my wife will be less happy...but it's done. A spare block will have to wait :(. As far as the speedo goes, for the immediate future I'll just use my spare GPS unit. 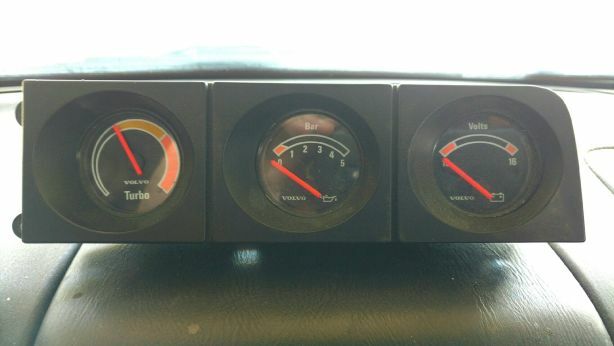 I don't like being without a working speedo, but I'd much rather have a decent transmission. 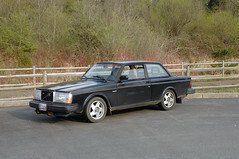 Went back for the G80 in the 940 today and ran into a couple other volvo guys picking it over. Luckily they were 7/9ers, so didn't need what I was after, haha. It came out without a hitch, except the races fell off the bearings when I pulled it, so now I don't know which one is for which side. Arg. I suppose I'll just install it, check the backlash, flip them, check again, and take whichever is closest to proper specs. I guess it's kinda moot if I do the job and find my preload is too loose, so I'll worry about it later. I got it for $24 after tax, because the cashier was new. I even pointed out what it was I was taking, on their price list on the wall. It SHOULD have been $40 + $20 core...AND I had the aluminum pumpkin cover too. Not my fault if dude can't read or use the register .